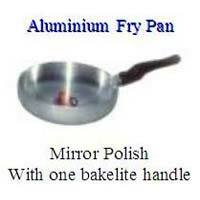 We are offering aluminum fry pan handle. 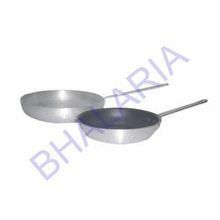 We are a manufacturer and supplier of Aluminium Fry Pan. 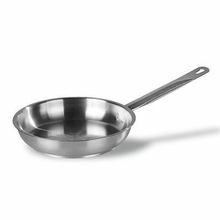 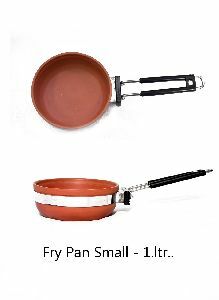 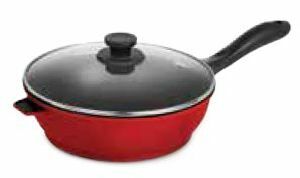 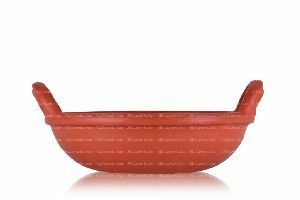 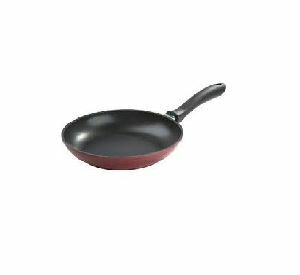 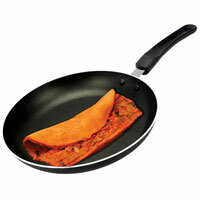 Fry Pan provides a large flat heating surface and shallow sides. 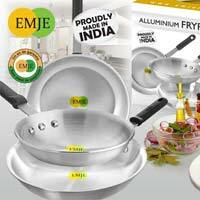 It is available with cover. 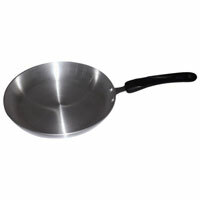 It can be provided with more handle options. 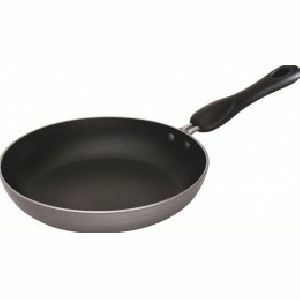 It is mainly used for frying, searing and browning foods. 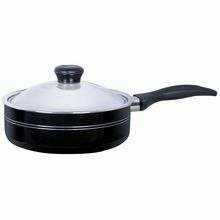 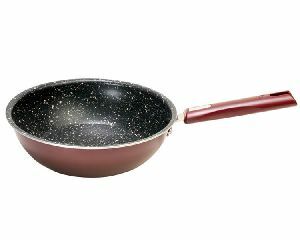 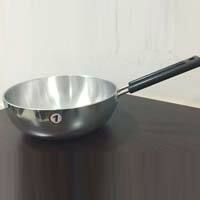 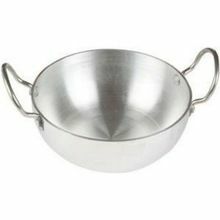 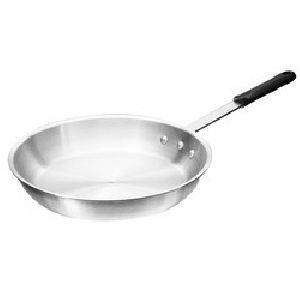 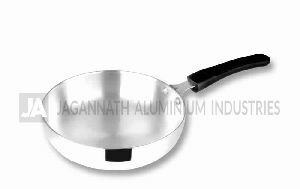 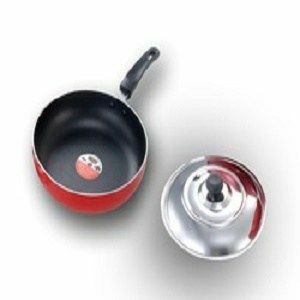 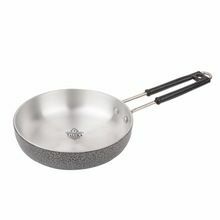 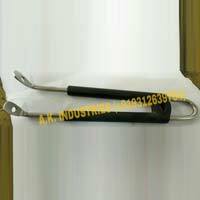 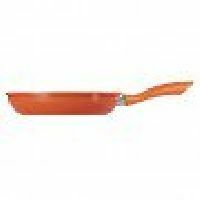 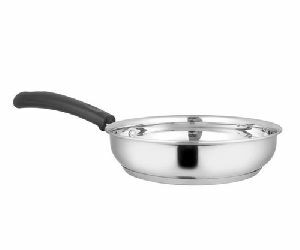 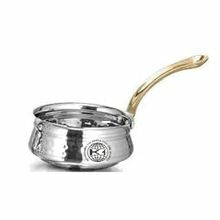 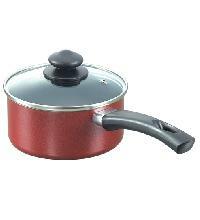 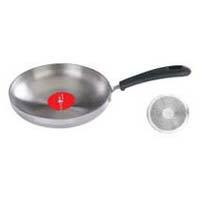 The company is one of the famous Aluminum Fry Pan Manufacturers, Exporters, and Suppliers, situated in Odisha, India. 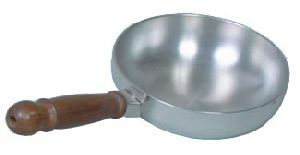 The Aluminum Fry Pans are available with us in a wide range that is made from high quality aluminium for better cooking. 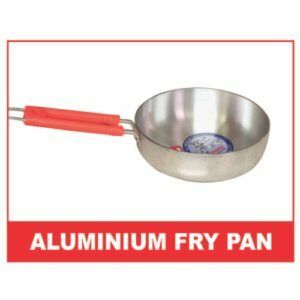 The Aluminum Fry Pan is available with us at affordable prices. 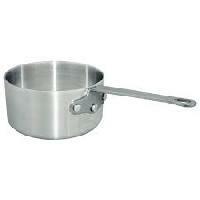 We are the manufacturer of our products and we make a aluminium in all different designs. 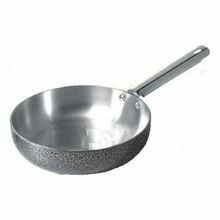 It is made by hard aluminium sheet.